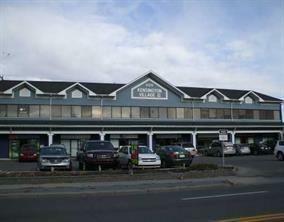 Prime main floor space, ideal for retail or office space. Pilon signage and fascia available. Space is presently occupied with clothing store and available the end of May. On site parking . Listing provided courtesy of Heritage River Realty Ltd.. © 2019 CREB®. All Rights Reserved.